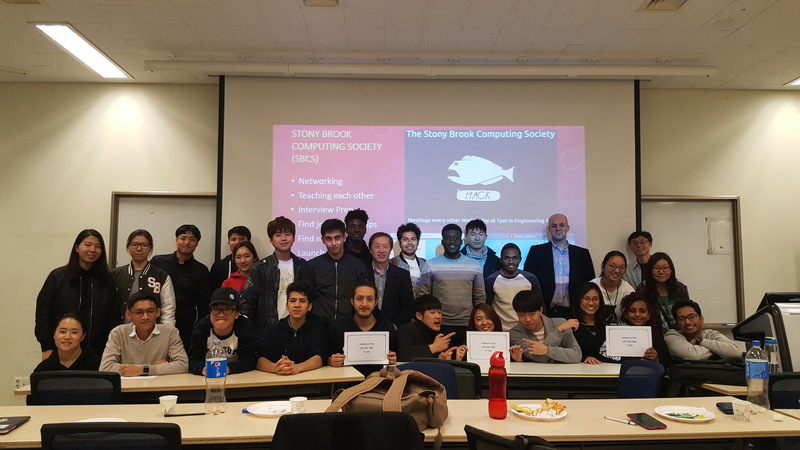 Prof. McKenna again took the lead for another fun Quiz Night as a SUNY Korea Computing Society (SKCS) event. It has become an annual event now. Details about the inaugural event can be found here.